St. Louis, Mo: Outdoor living spaces are a perfect way to take the party outdoors. Parents and students, rejoice… you’ve made it to one of life’s huge milestones. High School Graduation. For over 18 years and 24/7, dedicated parents have helped their children navigate the world around them. Students, too, have worked very hard to get here. So across the country, families are getting ready to launch their high school students into the next phase of ‘life’. And it’s time to celebrate. Let Archadeck help you take the party outdoors. Our outdoor spaces are a perfect way to have a fun-filled, low-stress, grad party. 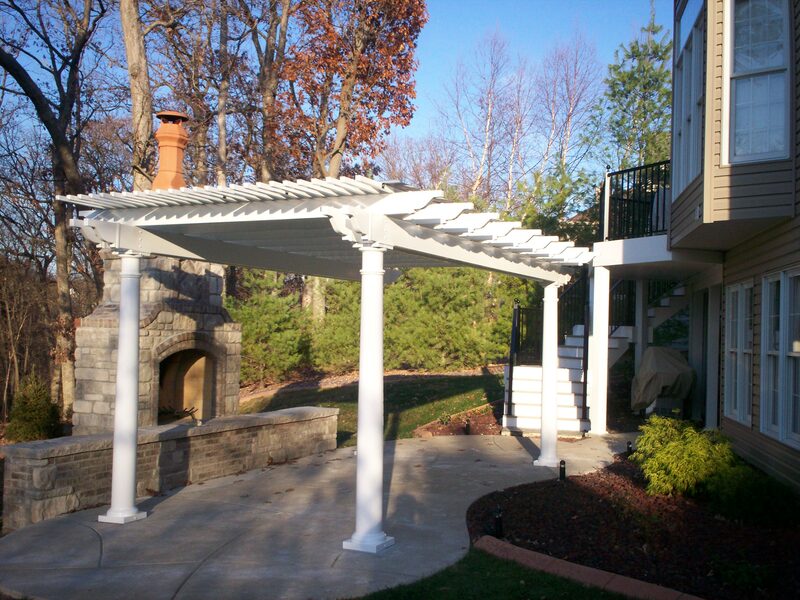 Whether you choose a deck, screened room, patio enclosure or cover, porch, or gazebo – outdoor structures help you take the party outside, minimizing efforts with maximum results. Keep it Casual: Host an Open House with a pre-determined time frame. Guests can simply come and go as they please, enjoying a little food and good company. 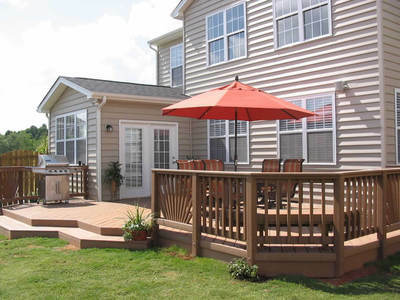 With an Open House format, the entertainment and food preparation factors are minimal. Decorations: Decorate with school colors: plates, napkins, cups, balloons, maybe some flowers too. Decorations don’t have to be elaborate to be fun. Instead of streamers, display a timeline of pictures as a tribute to your graduate. String a clothesline across the deck, patio or porch and attach photos using clothespins. Choose another spot to display trophies, academic awards, or team jerseys. This is a sure way to spark plenty of conversation and good memories. Food: A cake decorated with school colors is a must-have. Add a bowl of chips and dip; a simple fruit tray with cheese squares; and don’t forget the vegetable tray. Place a cooler filled with water or other beverages in a handy spot, outdoors. And for easy clean-up, have two containers – one marked ‘trash’ and the other marked ‘recycle’. Entertainment: A little background music; a yearbook for signing; a memory box for holding messages, well-wishes or tips for college-life will keep your guests busy. Decorate a mailbox so friends and family can leave greeting cards for your child as well as their own contact information for your son or daughter. Children’s books for autographing, such as Oh The Places You’ll Go by Dr. Suess, have become a popular party item too. Gifts: With the cost of college these days, the best gifts are practical gifts. And practical gift suggestions can be easily mentioned in the invitation. For example, find a shaded area and set up a ‘money tree’ where guests can paperclip a few dollars to the leaves. Or create a small ‘wishing well’ under the pergola where guests can toss quarters to be used for weekly trips to the laundry-room. Display an empty laundry basket where guests can deposit items such as laundry detergent, paper towels, gift cards or other dorm-life necessities. High school graduation and the transition to life-after-high-school can be a stressful time for kids and parents alike, so make the party stress-free by using your home’s outdoor spaces in a festive way. 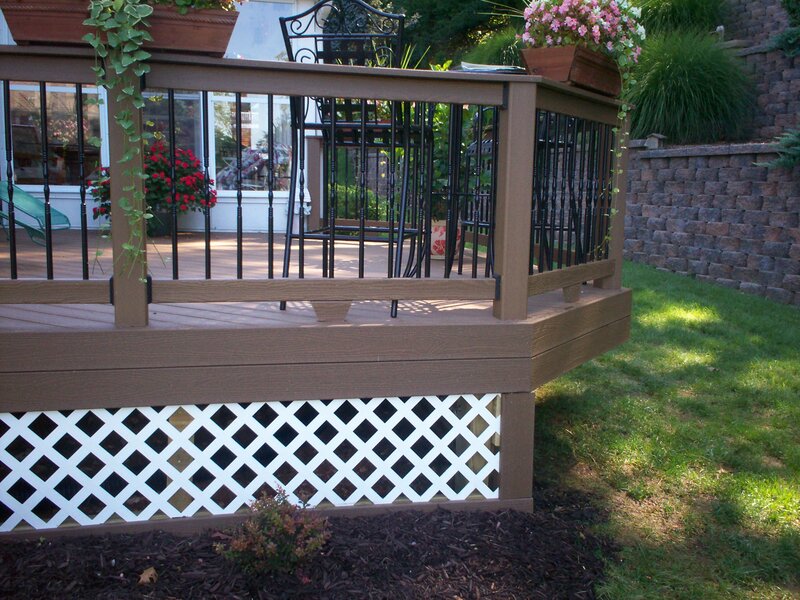 Keep it simple… keep it light… keep it fun… and keep it outdoors with Archadeck. 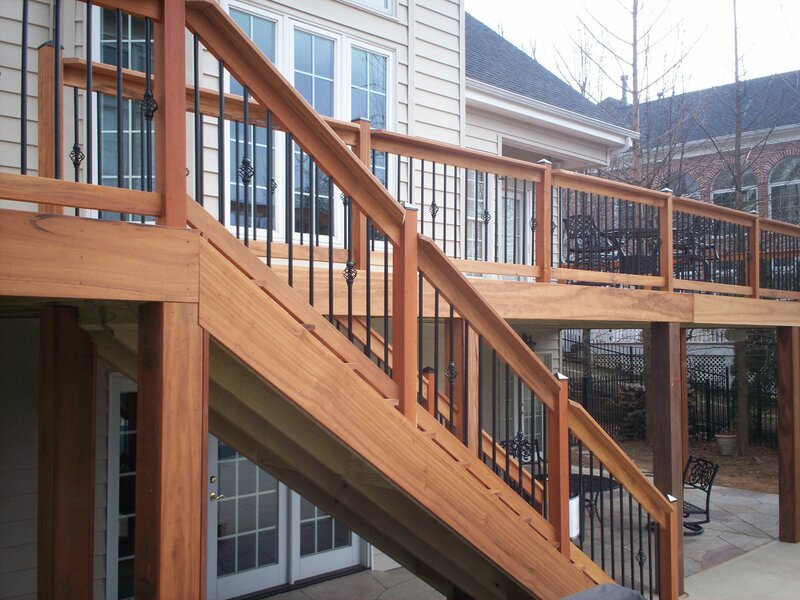 Let Archadeck of West County and St. Charles County help you start living (and celebrating) outdoors. 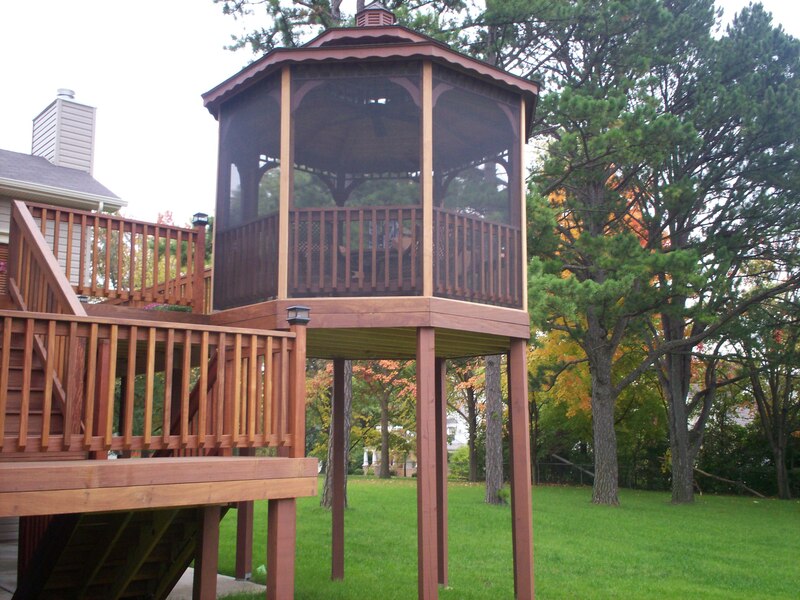 Screened porches and rooms, shade pergolas, screened or open gazebos and, of course, decks . For areas outside of Greater St. Louis visit archadeck.com for a location near you. P.S. And don’t forget to take plenty of pictures… you’ll need them for the next milestone celebration – college graduation.